Do you enjoy recording quality audio and have the technical skills to go with it? Would you like to have your audio recordings make eternal impact by helping make Bible translation possible? 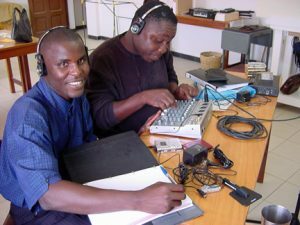 You will record audio files like Speeding the Word radio broadcasts that are heard nationwide, and capture stories that communicate how God’s Word translated into the mother tongue impacts lives and communities. 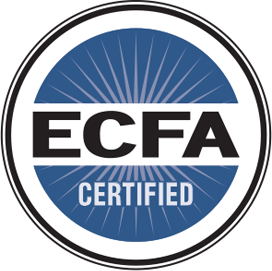 Produce and complete all aspects of audio recordings for corporate promotion.